Have you been sticking to a healthy meal plan while hitting the gym consistently? And yet you still haven’t seen the results you’re looking for? Even with regular diet and exercise, most men and women are left with stubborn areas of fat that they can’t seem to lose. The providers at Livonia Premier Aesthetics in Livonia, Michigan, offer SculpSure body sculpting. This innovative laser therapy can help you attain the sculpted body you’ve been working toward. Call Livonia Premier Aesthetics, or request an appointment online to learn more. What is SculpSure body sculpting? SculpSure is a noninvasive body contouring system that effectively reduces unwanted fat in problem areas like your belly, love handles, back, thighs, and even the area under your chin. The SculpSure system is designed for men and women that diet and exercise consistently; however, still need a little help eliminating those stubborn fat cells. How does SculpSure work to sculpt your body? The SculpSure system uses controlled laser therapy to heat targeted fat cells under your skin without affecting your surrounding tissue. By raising the temperature of these targeted cells, the heat successfully damages their structural integrity, ultimately killing them. Over the course of the next three months, your body’s lymphatic system processes the damaged cells, naturally eliminating them from your body. Once these cells are removed, they can’t regenerate in the future. What can you expect during your SculpSure body sculpting session? First, your specialist at Livonia Premier Aesthetics customizes the SculpSure applicator for the area to be treated. For 25 minutes, the versatile device sits on top of your skin while its laser energy heats your targeted fat cells below. The SculpSure system features innovative cooling technology, which keeps your skin comfortable and protected from the heat of the lasers. As the laser cycles on and off, you can expect to feel a deep warmth or tingling sensation intermittently. What can you expect after your SculpSure session? You may notice slimming results as soon as six weeks after leaving the office. However, your results continue to improve over time, reaching their peak 12 weeks following your treatment. Because SculpSure is a noninvasive procedure, no downtime is necessary. You can return to your day immediately after your appointment. Most patients require multiple treatments to achieve their desired look. Is there a difference between fat loss and weight loss? The number of fat cells stored in your body typically remains the same throughout adulthood. When you lose weight, the size of your fat cells becomes smaller; however, the number of fat cells doesn’t decrease. The SculpSure body contouring system works to permanently eliminate your fat cells. This is because its laser technology causes those targeted cells to die. 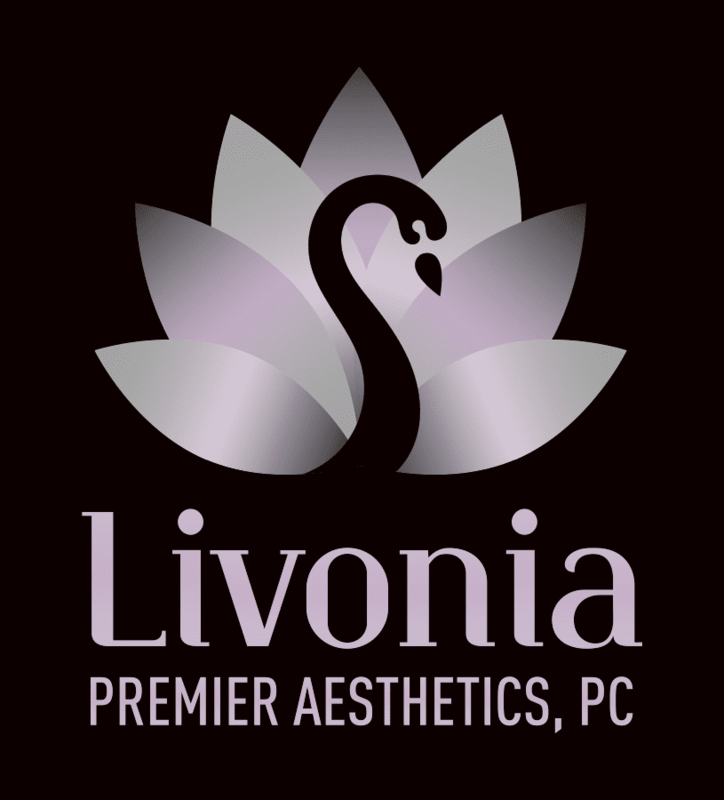 Call Livonia Premier Aesthetics today, or schedule an appointment online to come in for a consultation.